Ganha até 0,25 US$ com a Kinguin Mafia! Sabe Mais! 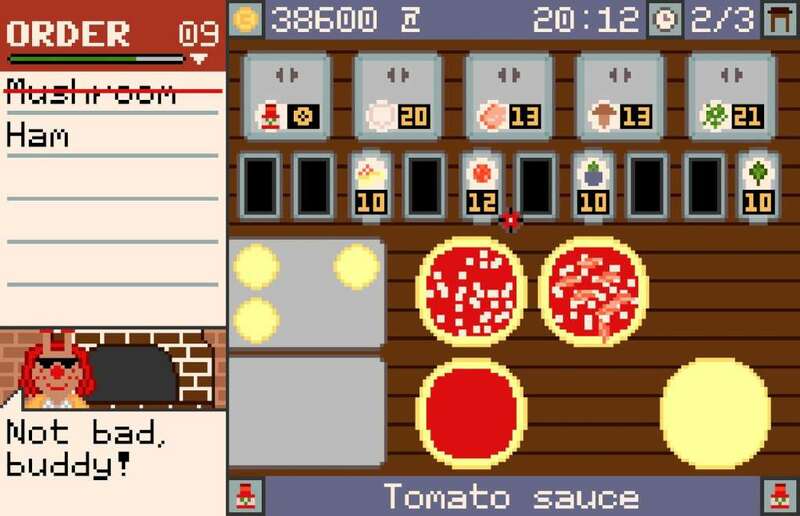 Pizza Express is a fast-paced restaurant simulation for Windows, developed by one-man studio Onni Interactive, where you'll join the laborious Gastone and her wreckless friend Lucky in a tasty adventure which will bring you from zero to hero. 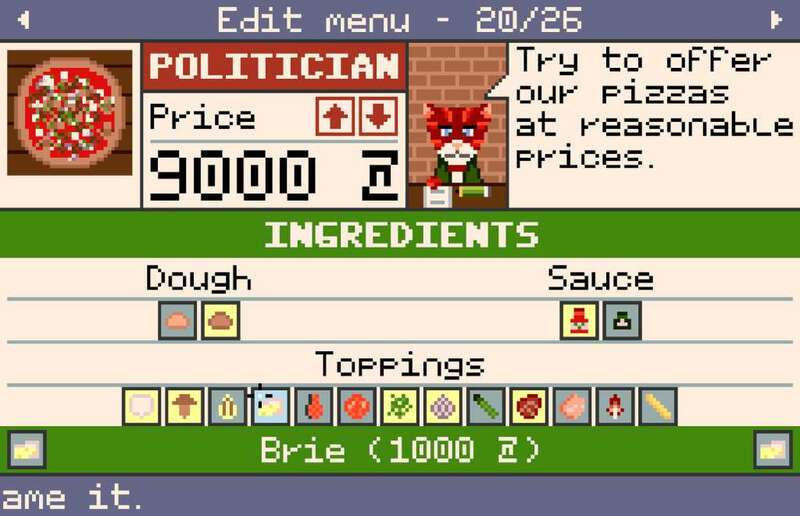 Manage every aspect of your pizzeria and make it become the best eatery in town. But be quick! You only have 30 days to conquer F.L.A.B. 's (Finger Licking Associated Bistros) hearts and top their table! 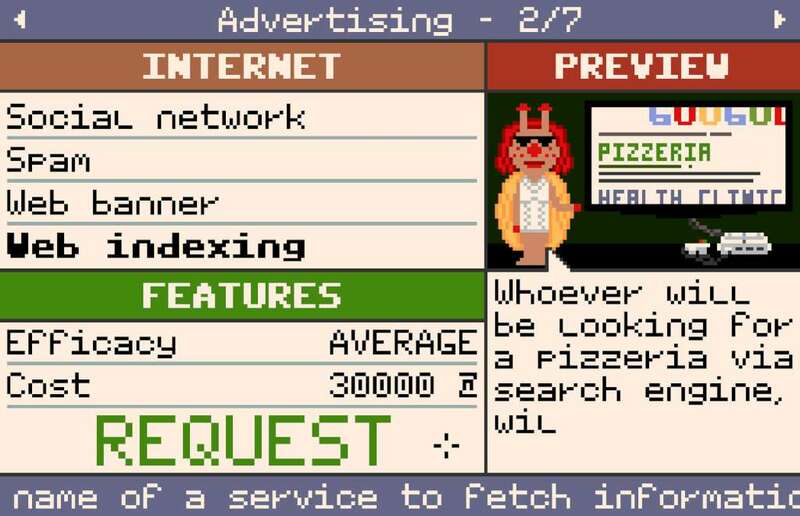 Reminiscent of classic hits like Diner Dash and Cook, Serve, Delicious, you're sure to find hours of entertainment in Pizza Express! Complete control over YOUR menu! 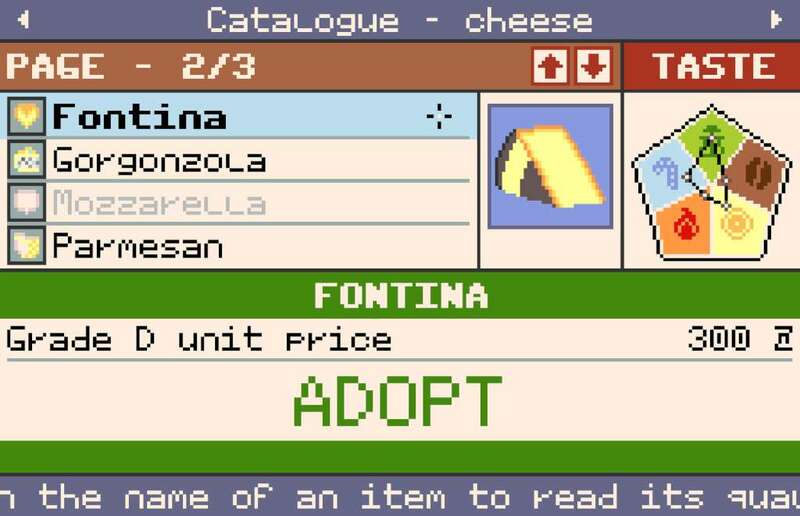 Design your very own pizzas: assign them a name, top them as you like and set their price. More than 50 ingredients to unlock and choose from. 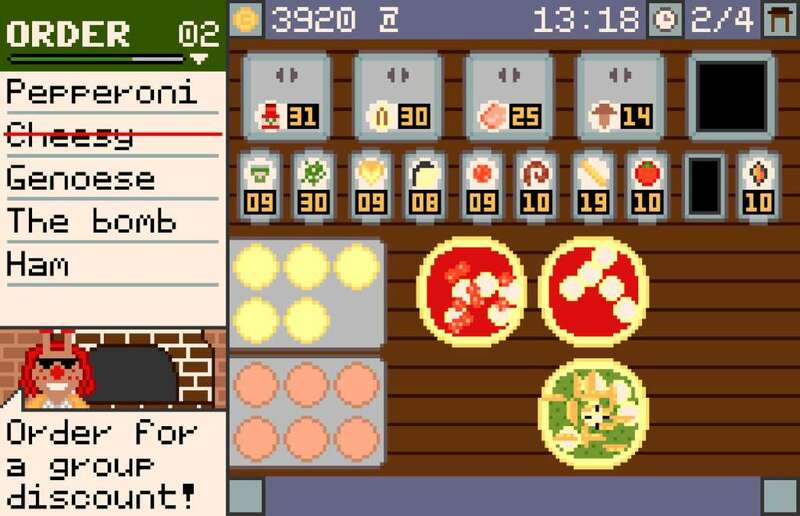 A detailed management mode to neatly organise your small culinary empire. 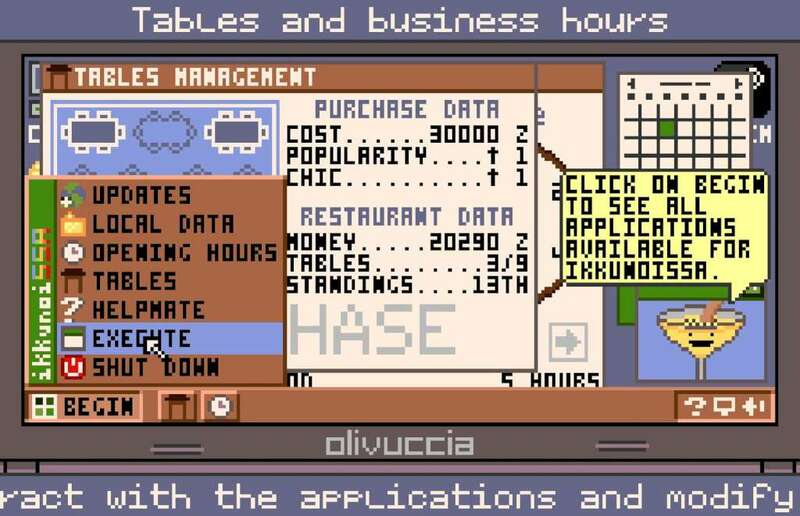 Purchase new tables, adjust the business hours, add new furniture to your restaurant, advertise it, propose scrumptious offers to your customers! A dynamic and unpredictable story, featuring subplots and alternate endings. A huge variety of zesty characters to meet and love (or hate). Suitable for all players and needs, thanks to 250 different possible difficulty combinations. Tight competition in order to become the best restaurant in town. Available in English and Italian.